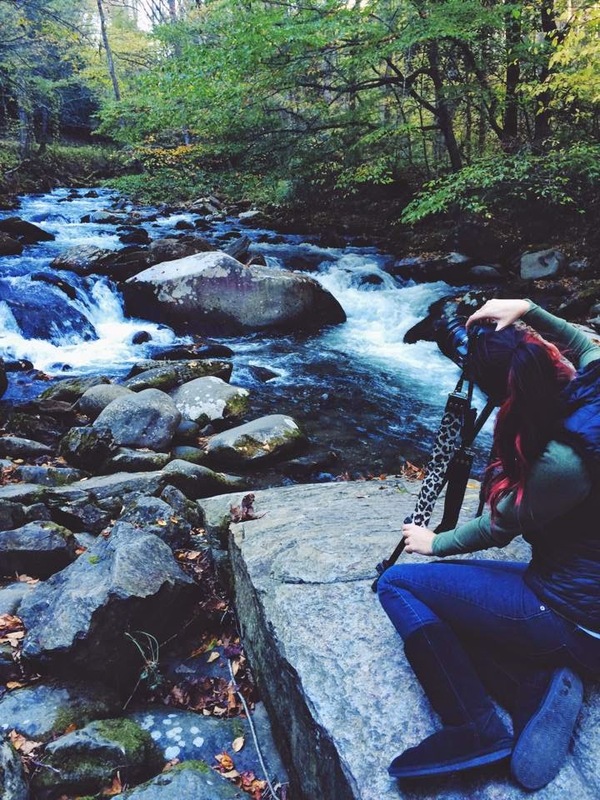 I was in Western North Carolina this past weekend and had the most amazing time hiking and photographing the beautiful landscape. I cannot wait to share the images I captured! For now, here are some quick photos taken while I was working. 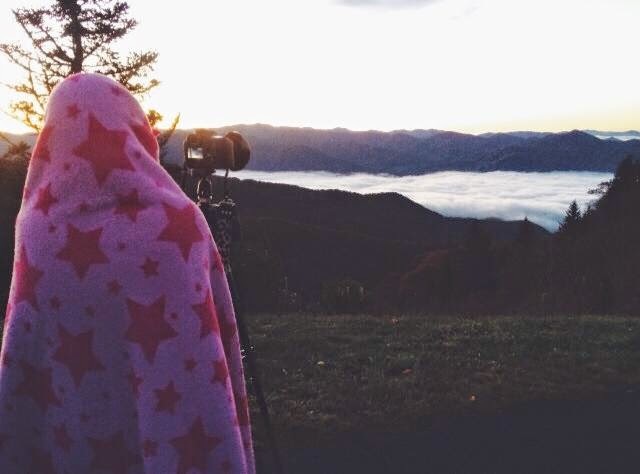 I woke up early to capture the sunrise and little did I know it was much colder than I had anticipated. I’m glad I had my blanket handy to cover up. I had never been on top of fog like this and it was breath taking to watch the sun rise over it. On top of Mt. 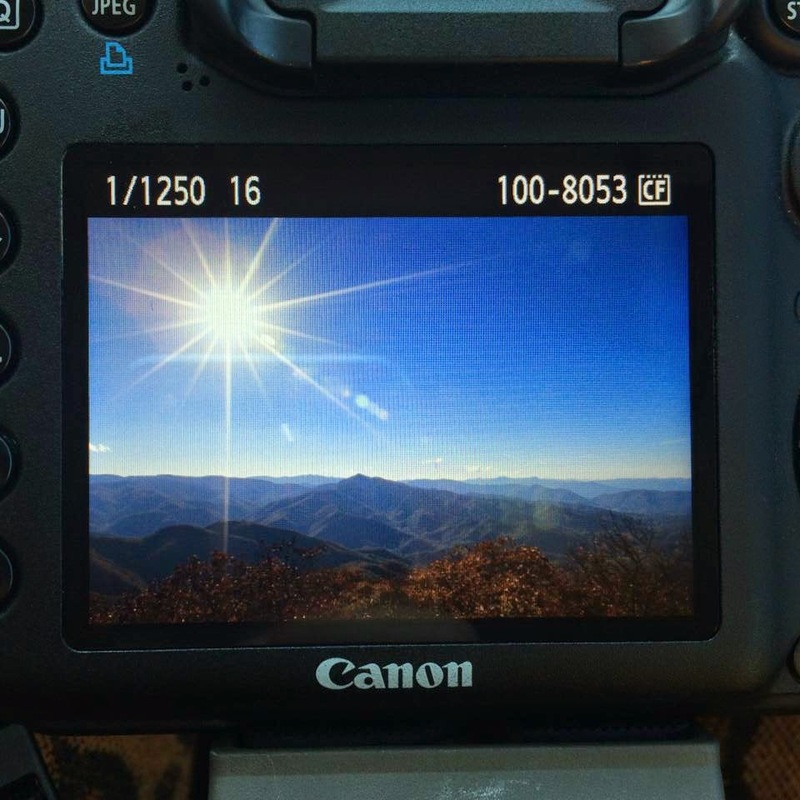 Pisgah, there is a 360 degree view of the Pisgah National Forest. While taking photos of this gorgeous and breath taking view, I captured a sun glare like I had never seen! Here it is, straight out of the camera. I love being in the elements of a photo and hiking in and down to places to capture the perfect image. I cannot wait to show the ones I got here!